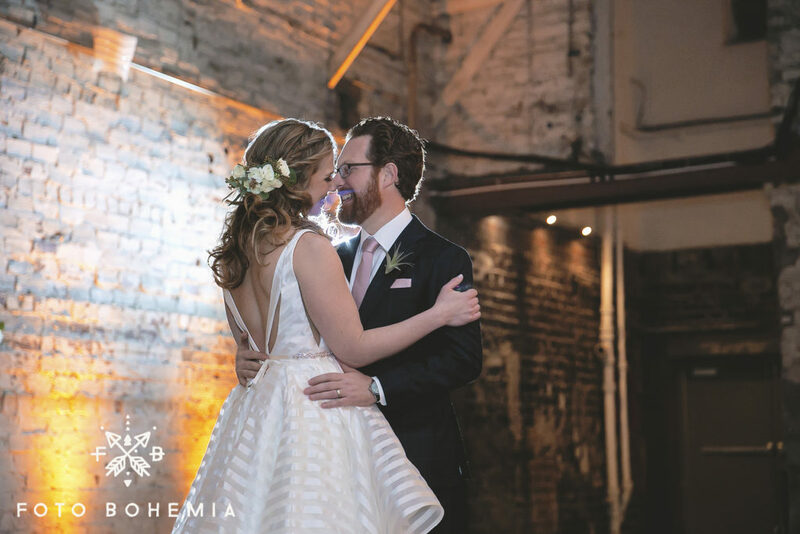 If you haven’t read the rest of our blog posts and you missed it…..WE LOVE OUR JOB! 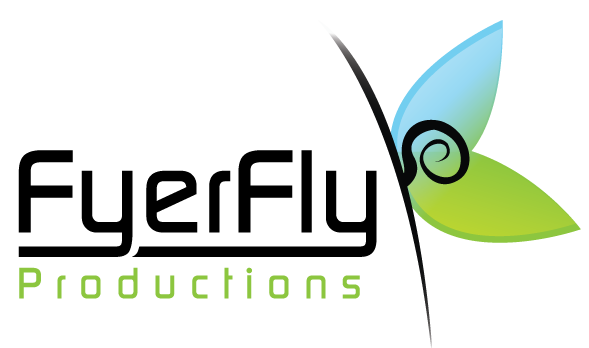 It is even more amazing when we get to think out side of the box and play, so to speak, with some of our industry friends. 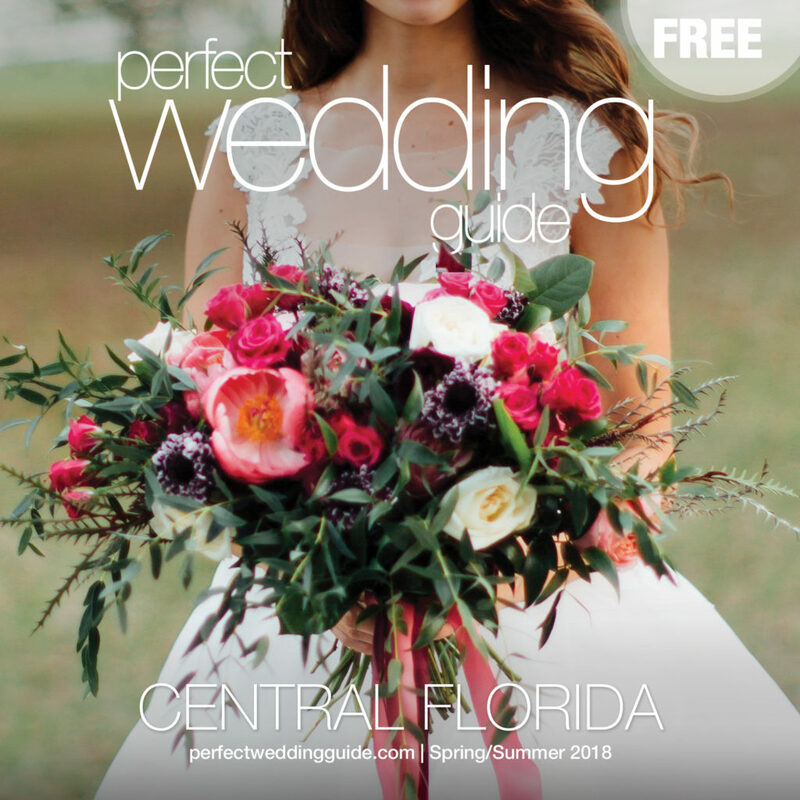 We were asked to produce a lighted canopy that would really WOW for the next cover of Perfect Wedding Guide. 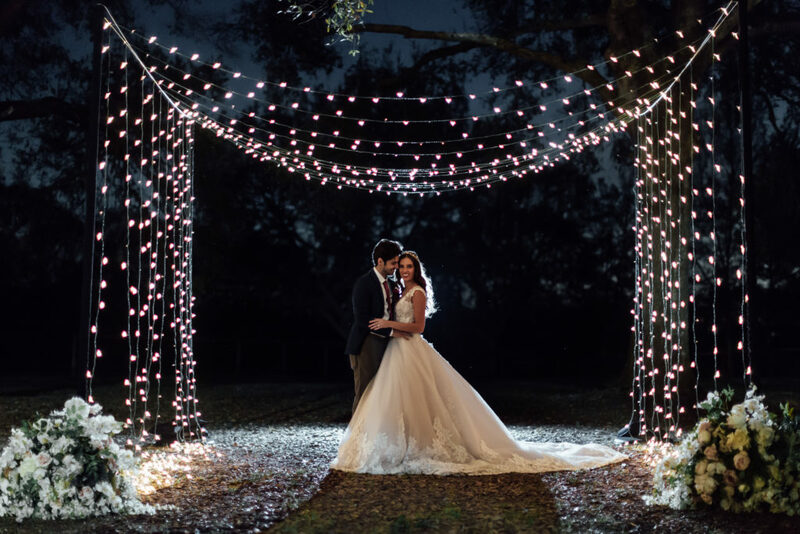 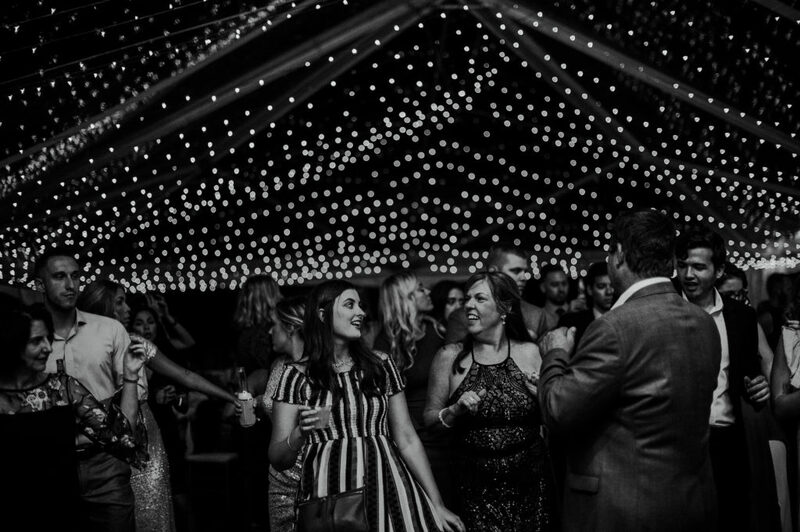 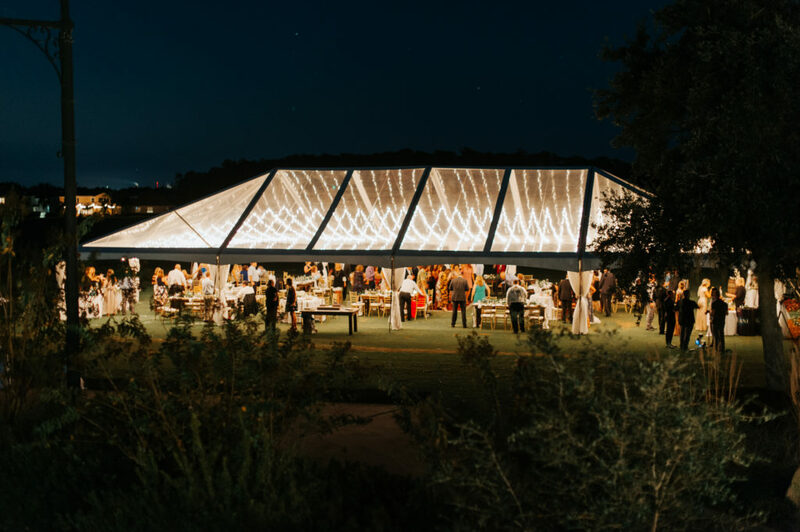 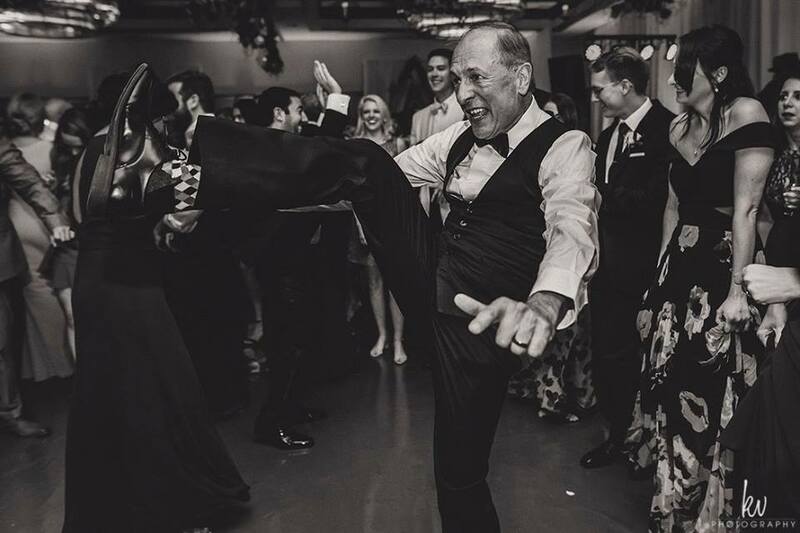 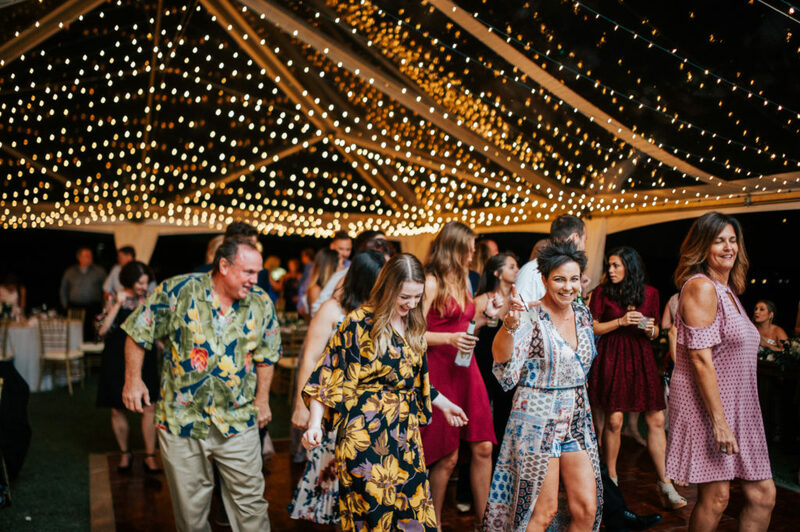 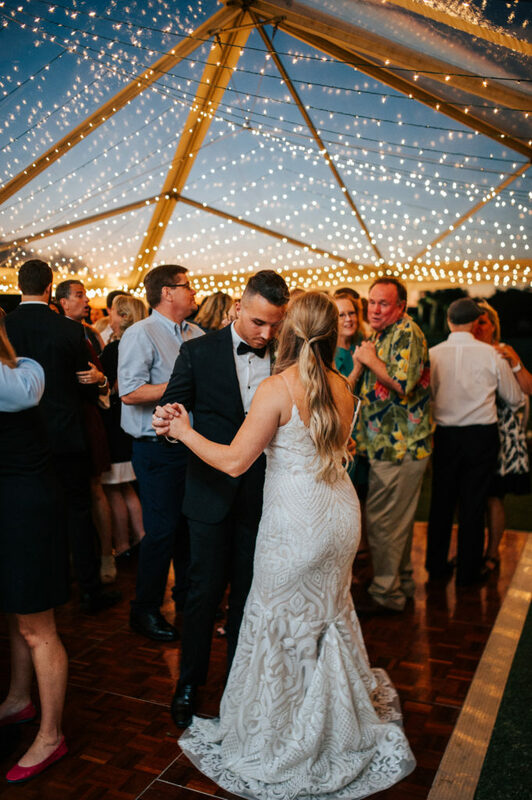 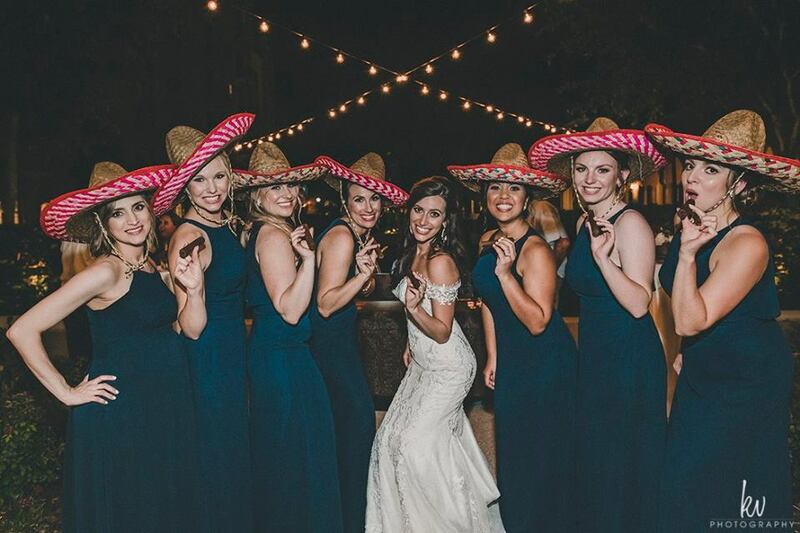 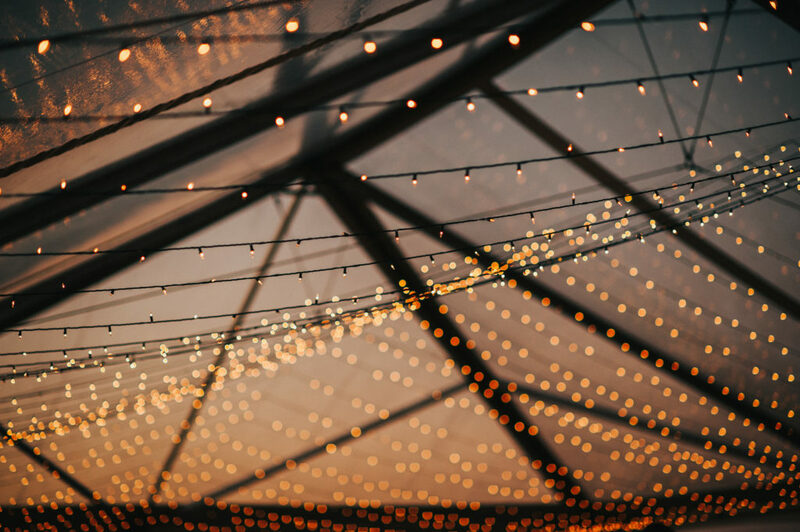 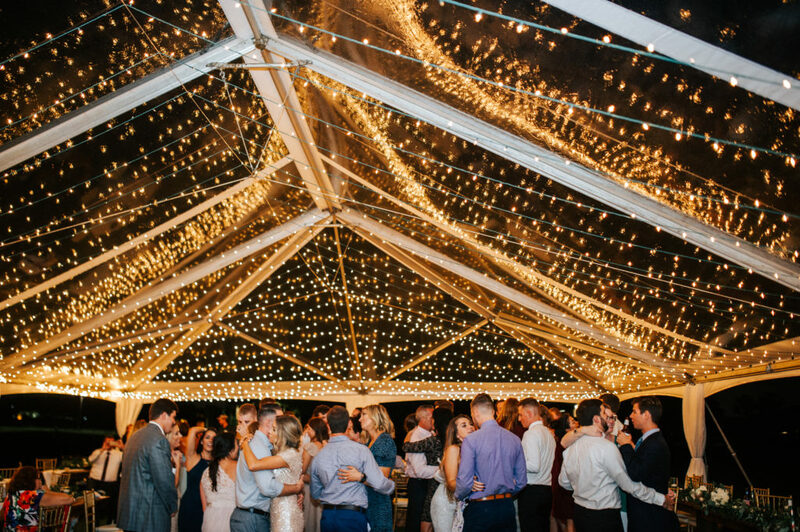 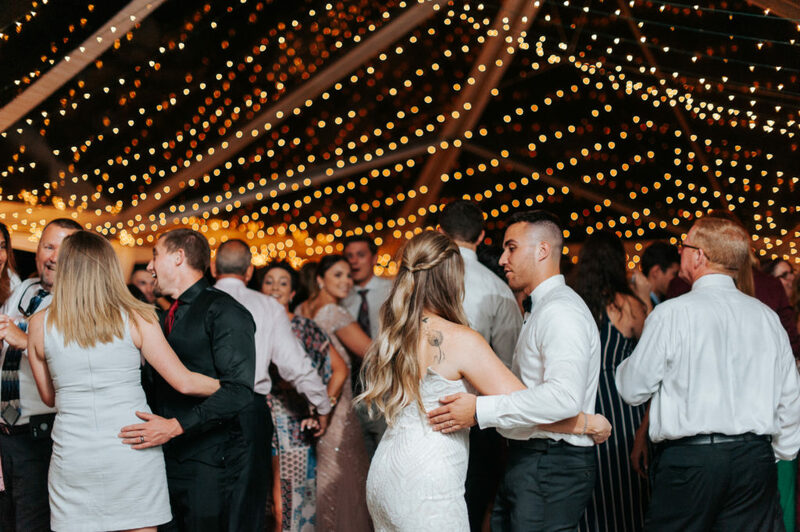 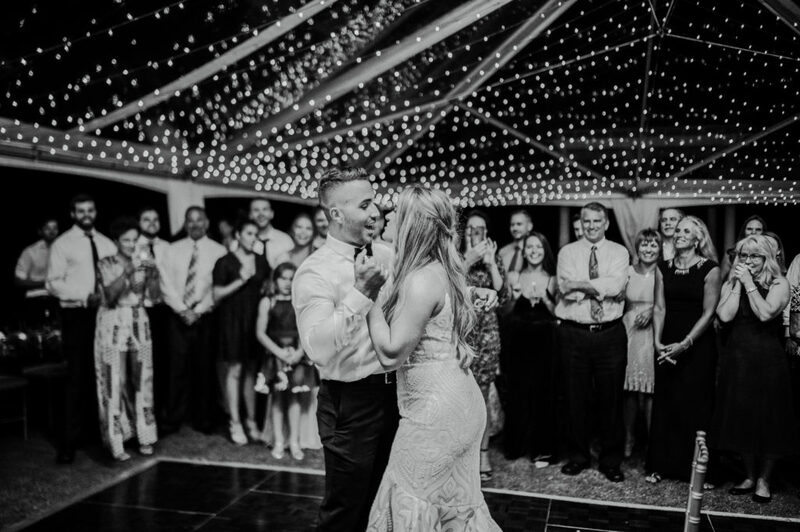 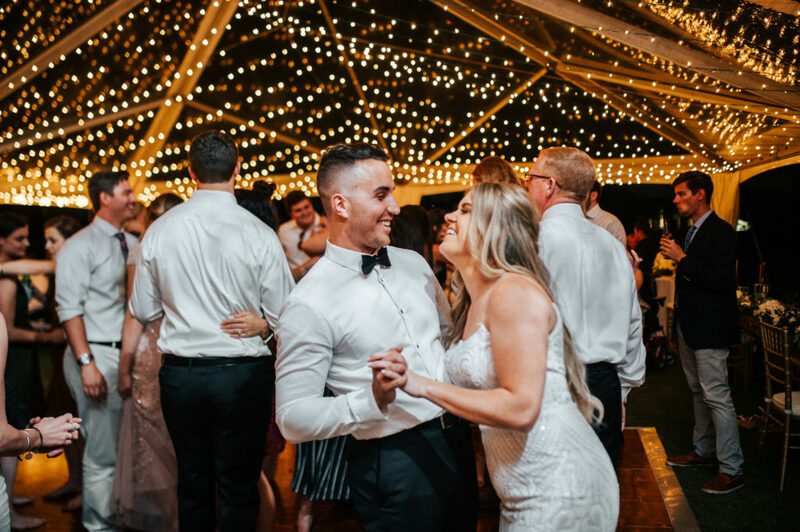 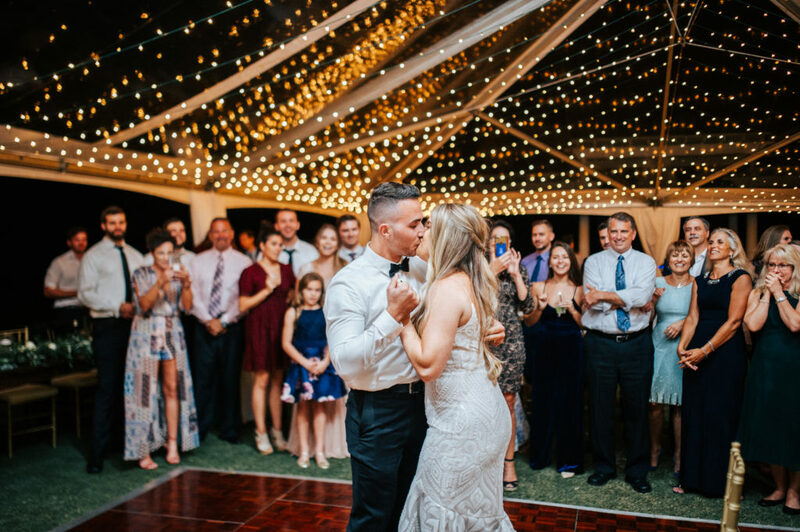 Below are some of our favorite photos produced for the magazine, we had a blast creating it and can’t you see this canopy over your dance floor or sweethearts table?? 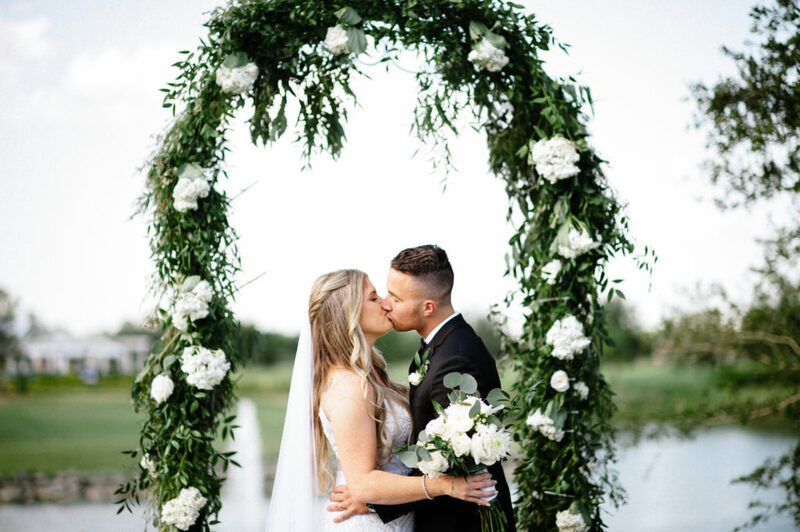 Can we talk about this bouquet! 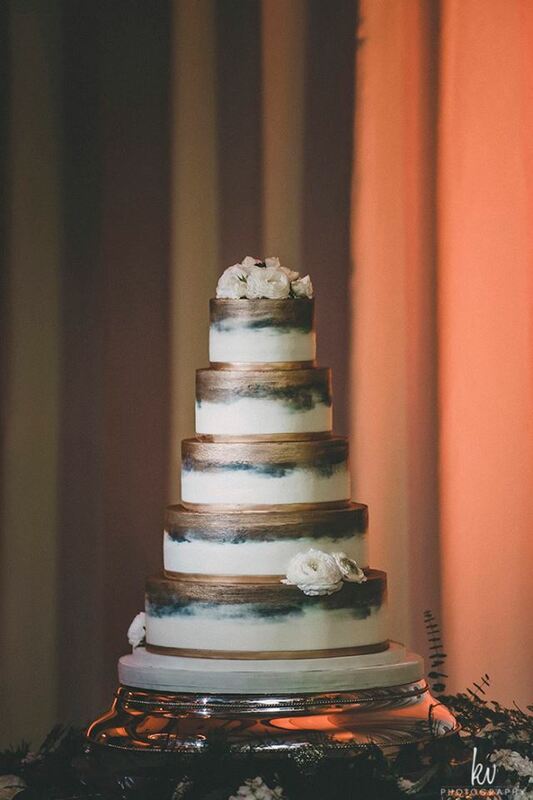 Lesley really outdid herself for sure. 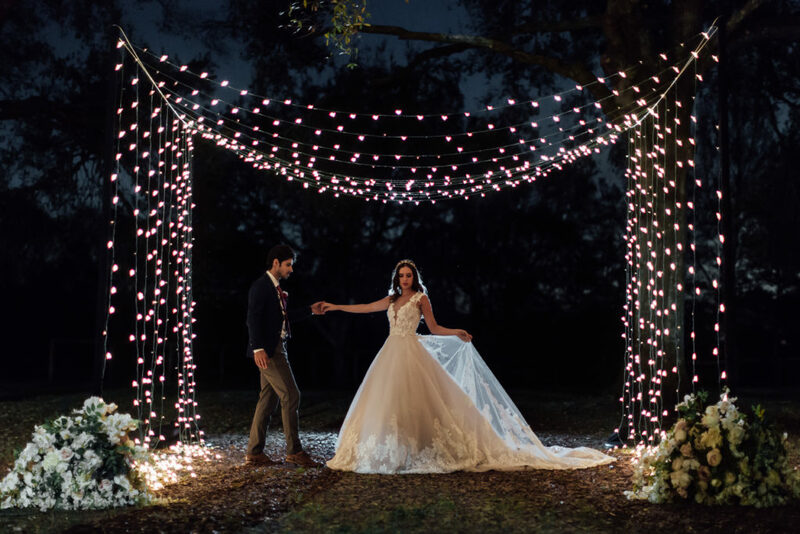 This is our favorite, it looks like right out of a fairytale. 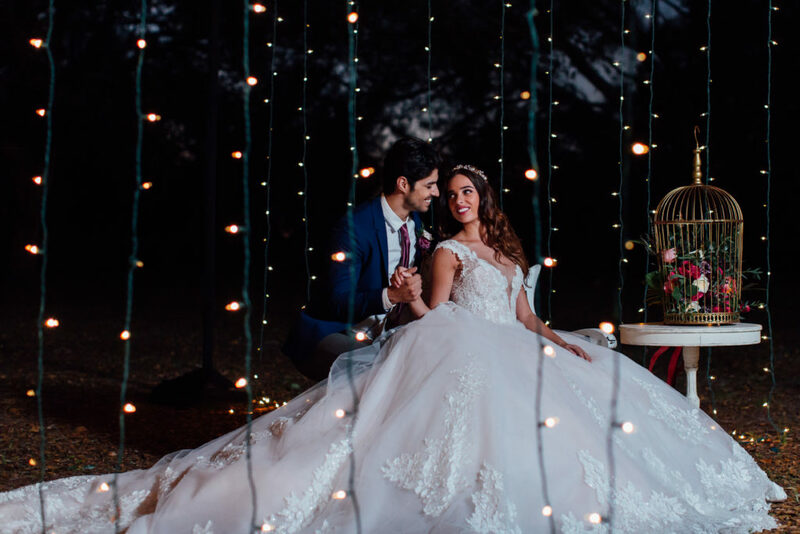 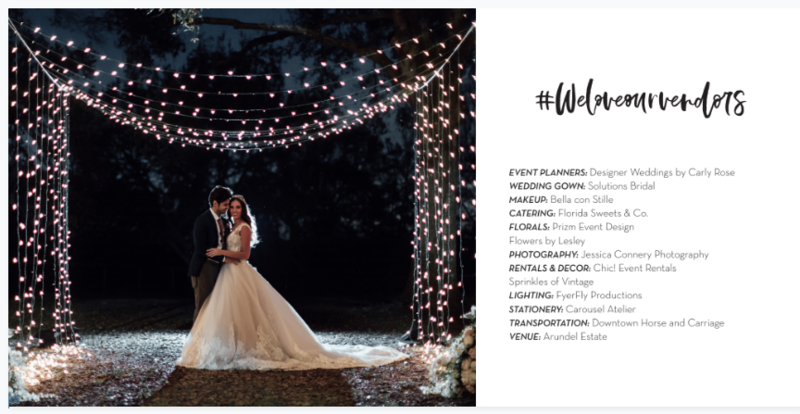 Thank you Carlisha from Designer Weddings and Orlando Perfect Wedding Guide for letting us light up this photo shoot and think outside the box. 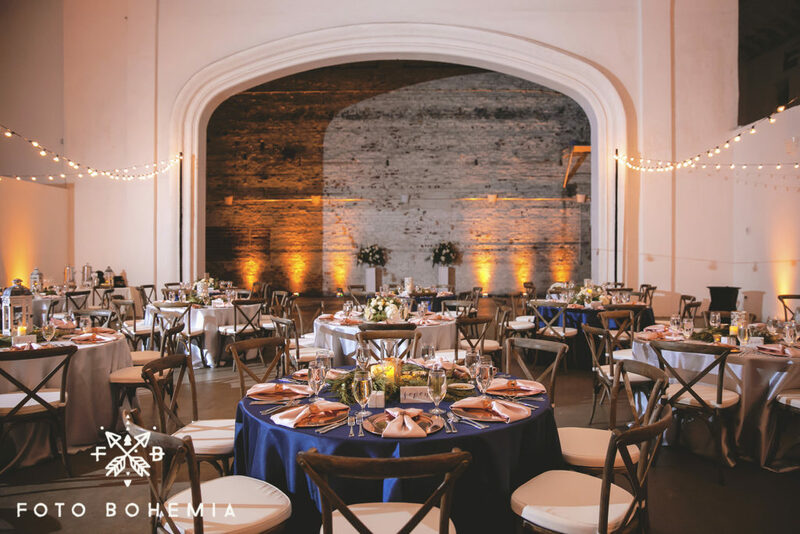 We love when we get a chance to be creative and it’s even better when it is with our vendor friends. 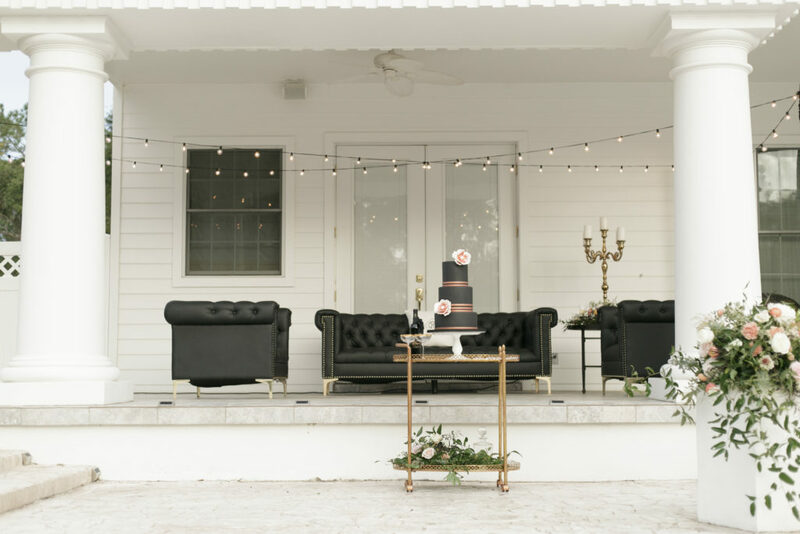 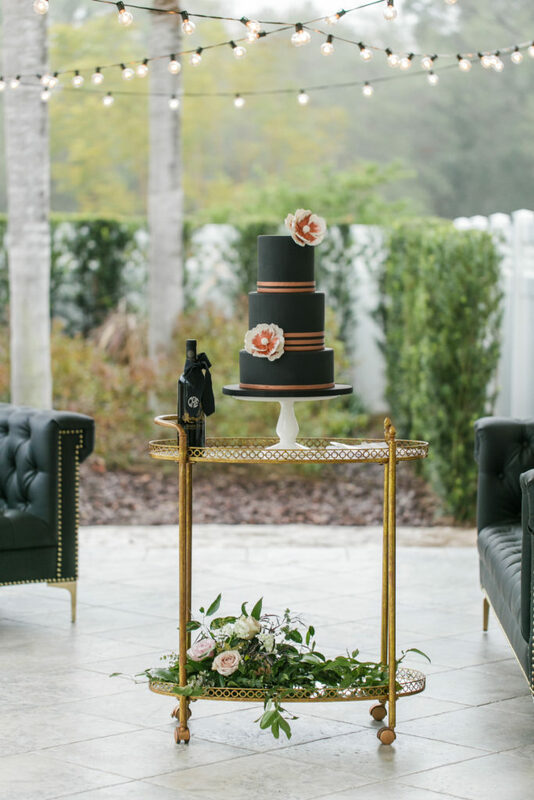 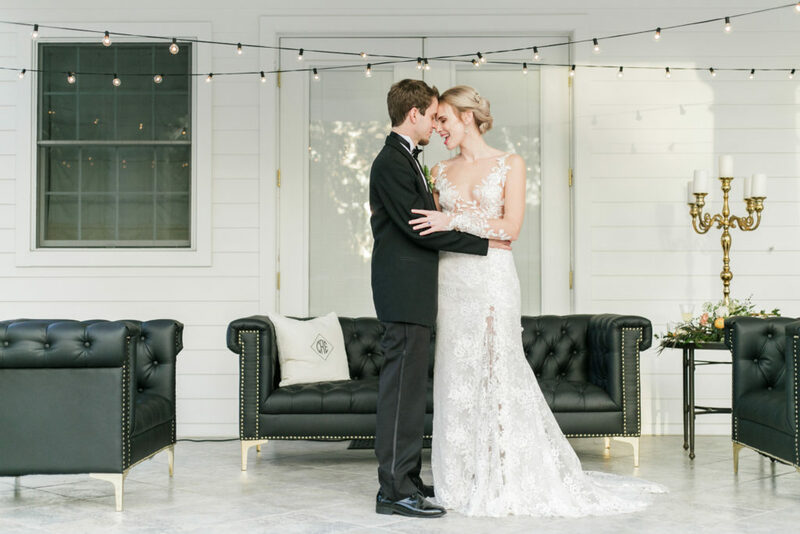 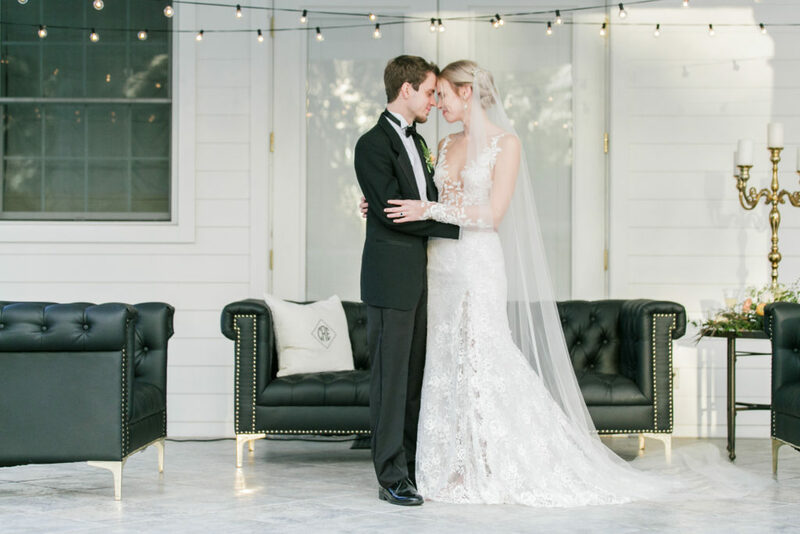 Arundel Estates was the perfect location for this styled shoot and we were thrilled to provide the lighting. 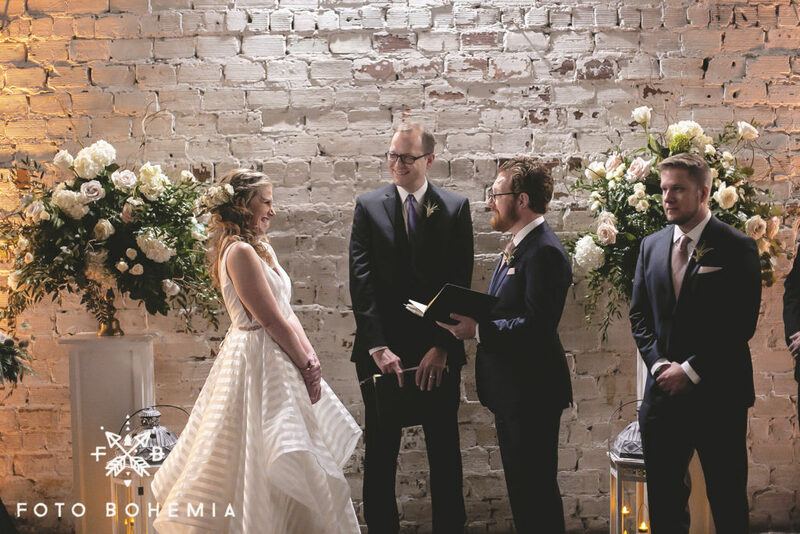 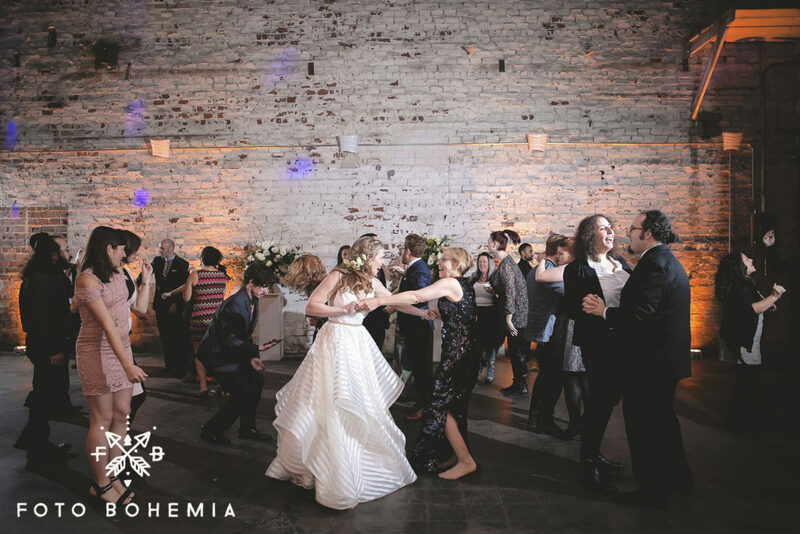 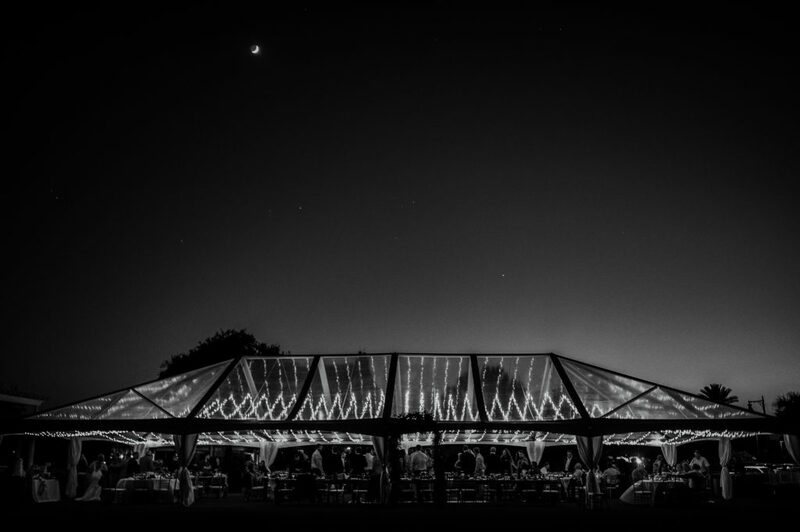 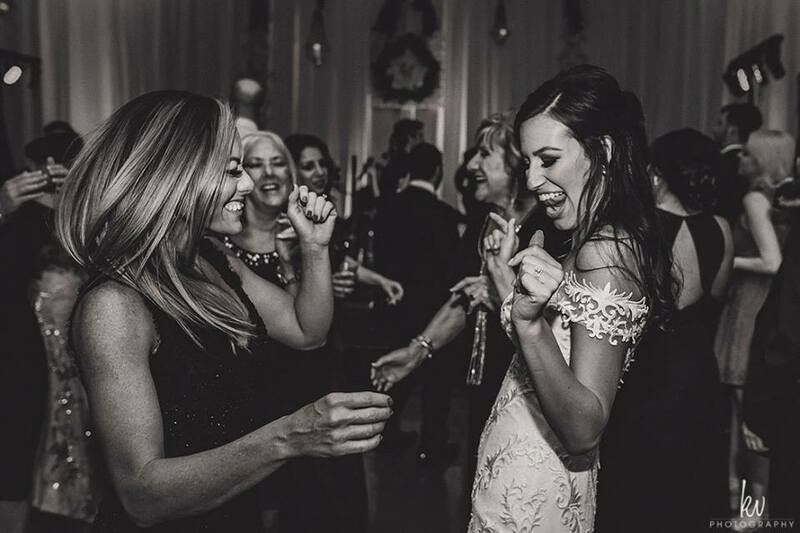 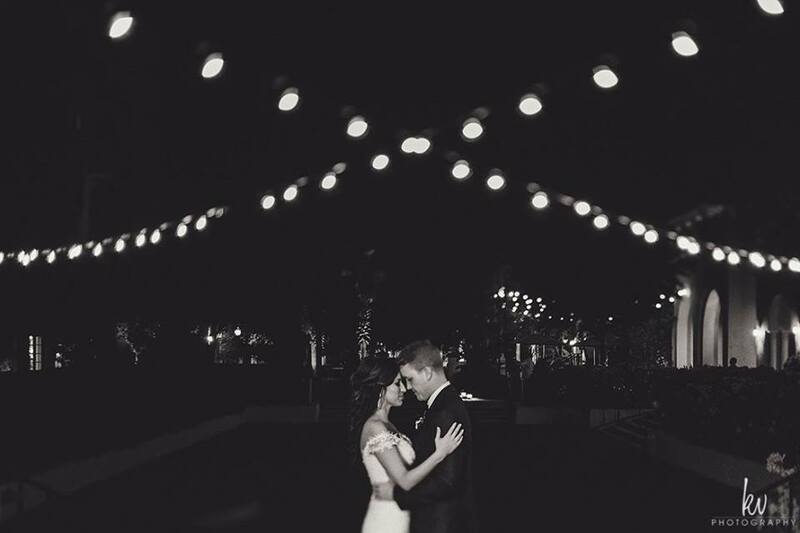 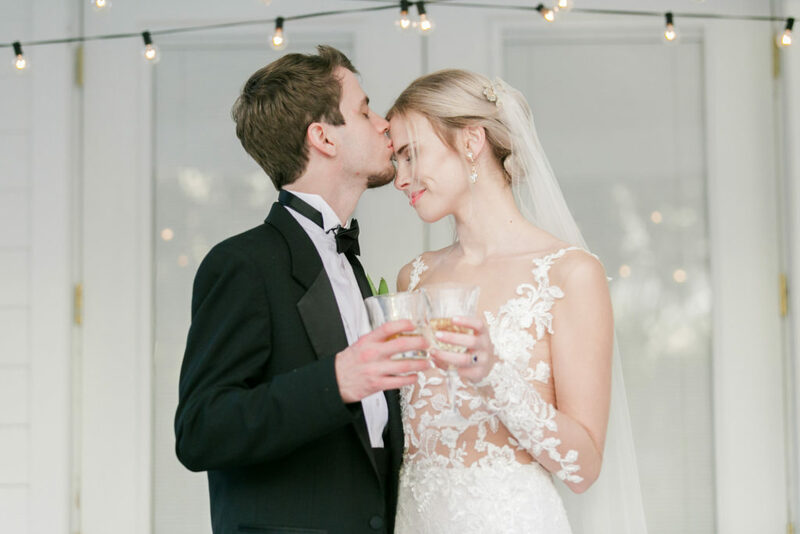 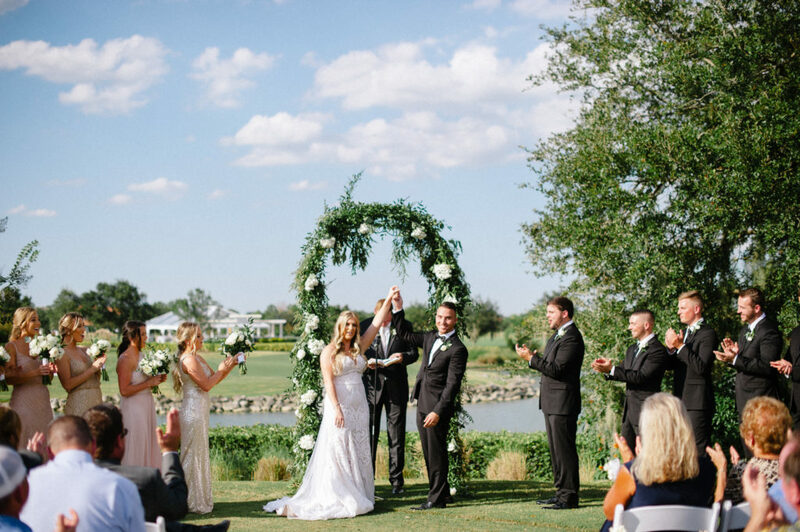 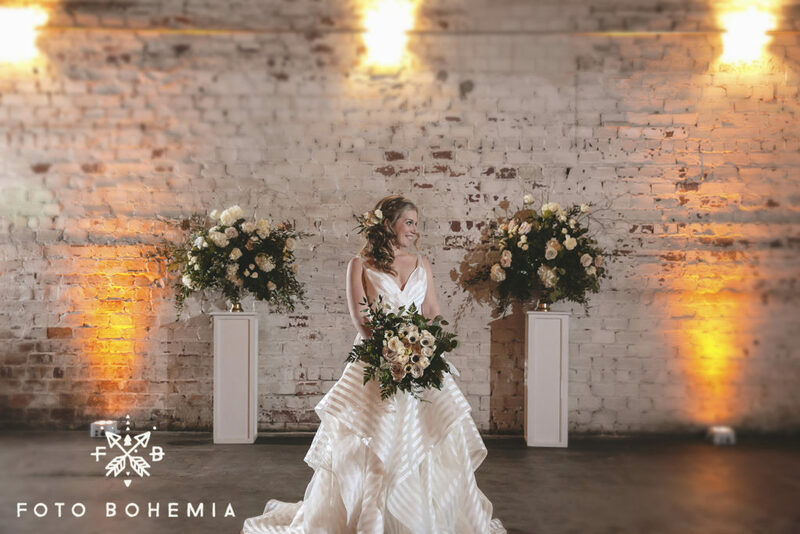 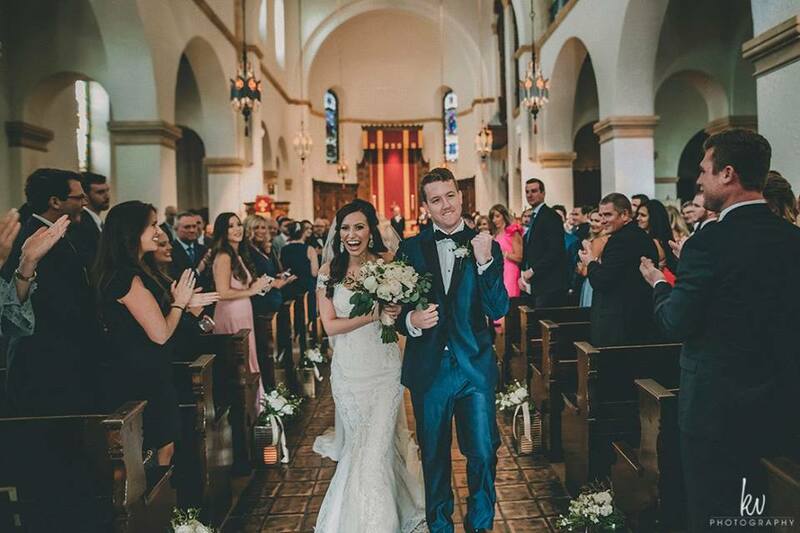 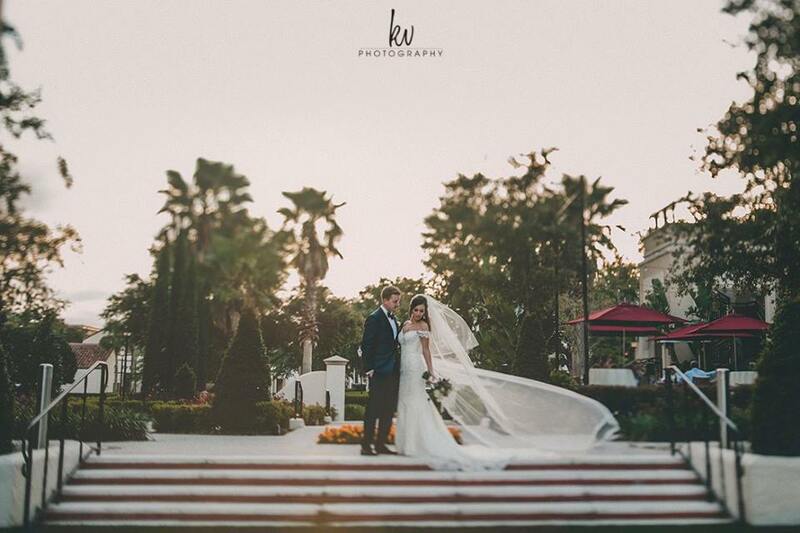 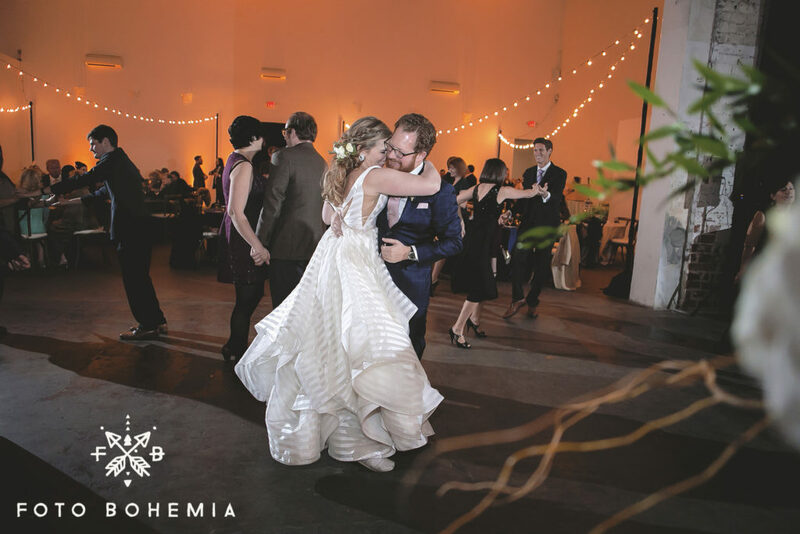 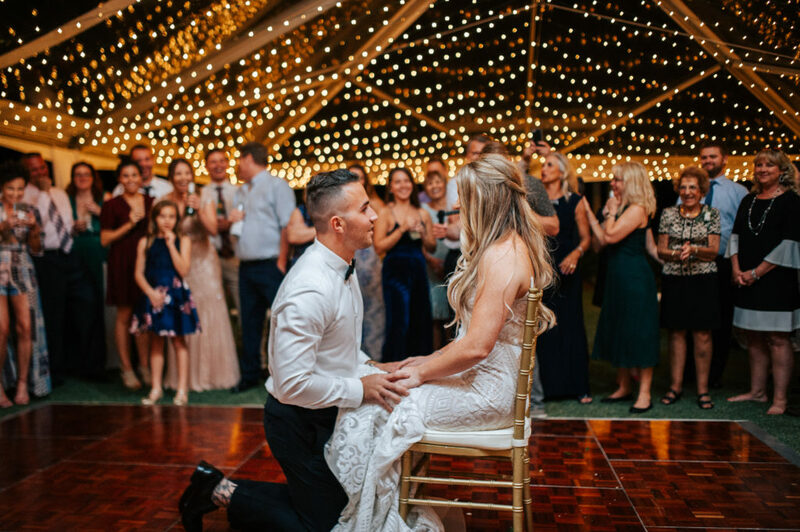 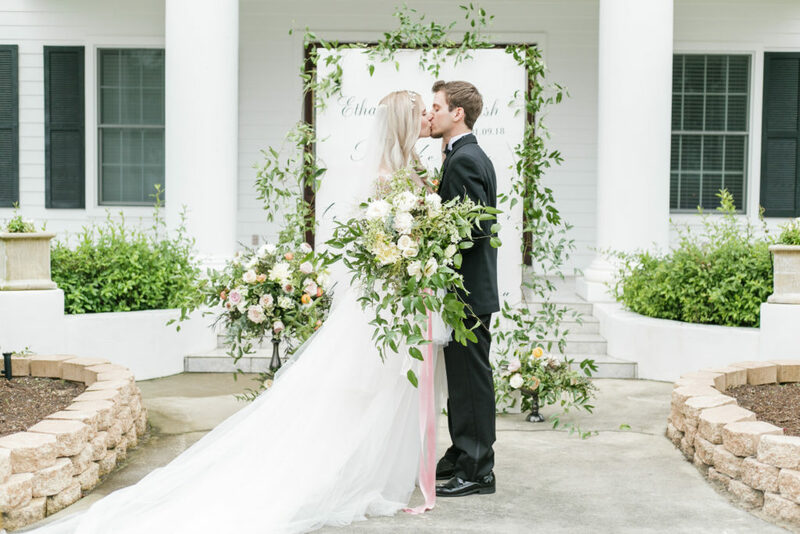 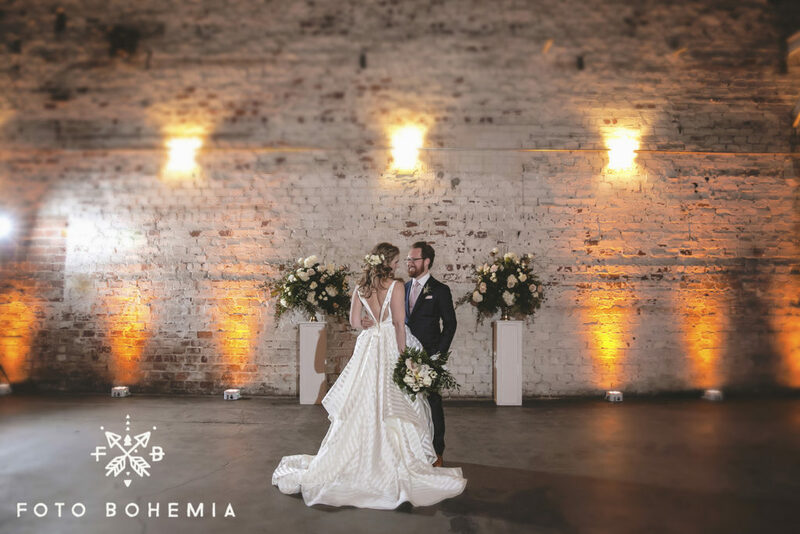 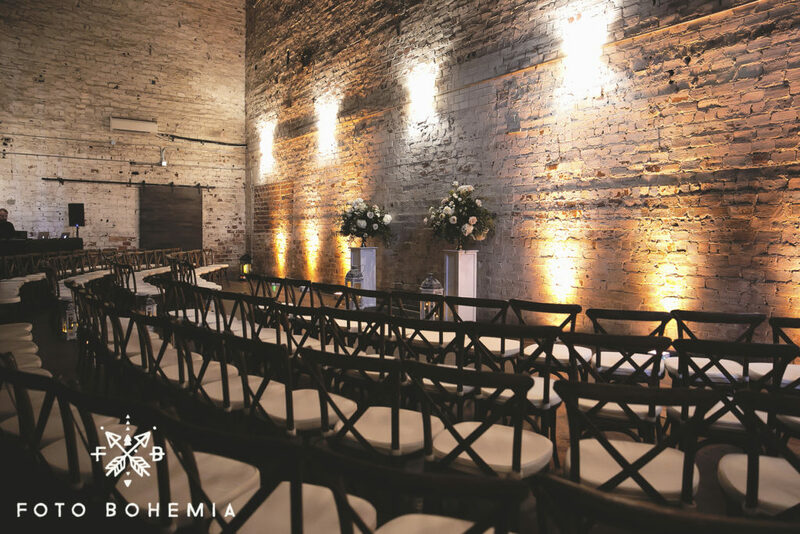 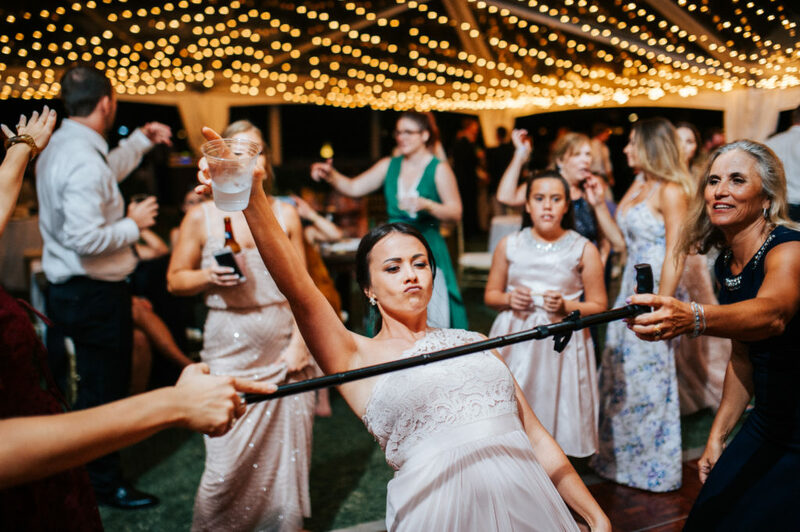 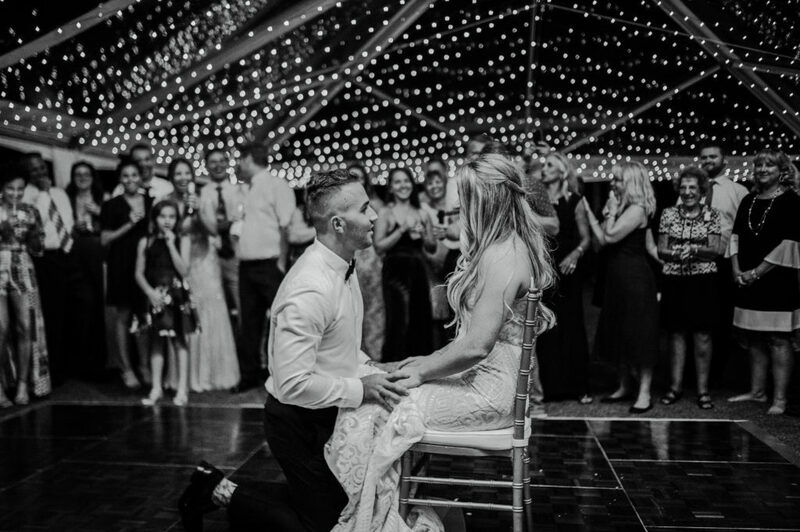 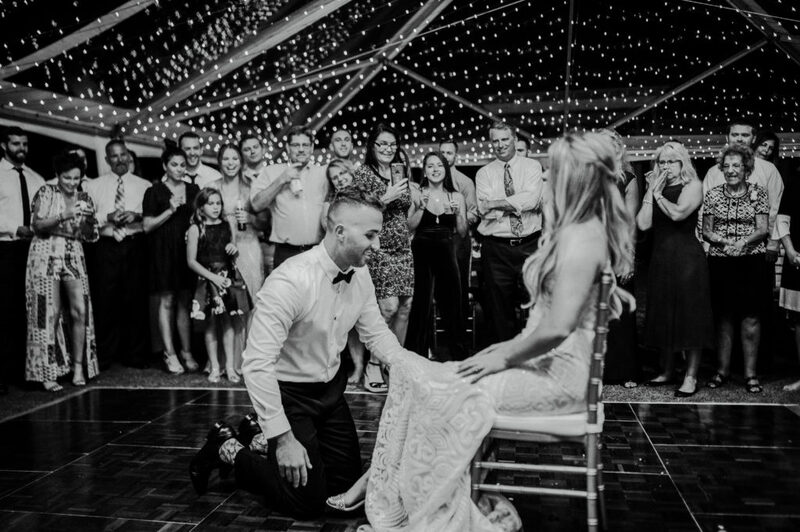 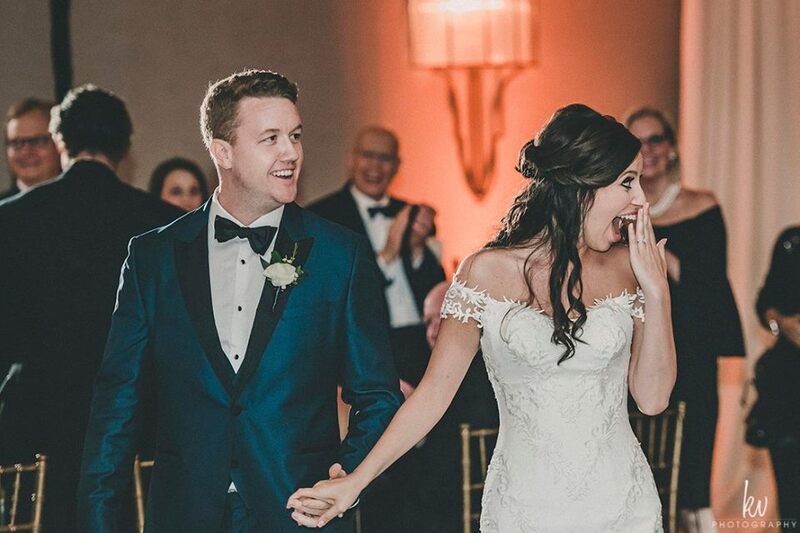 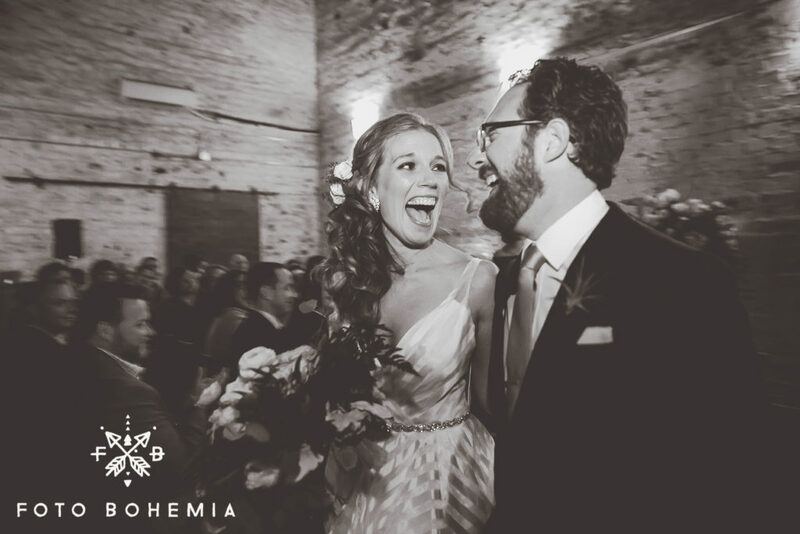 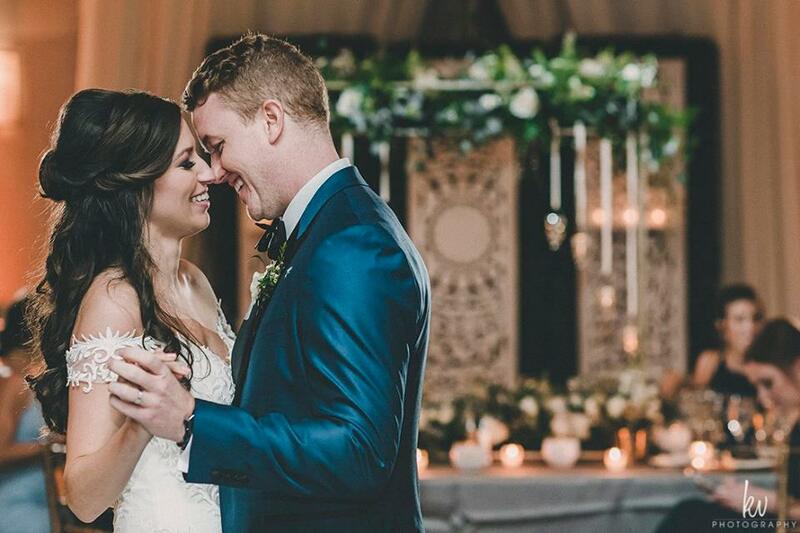 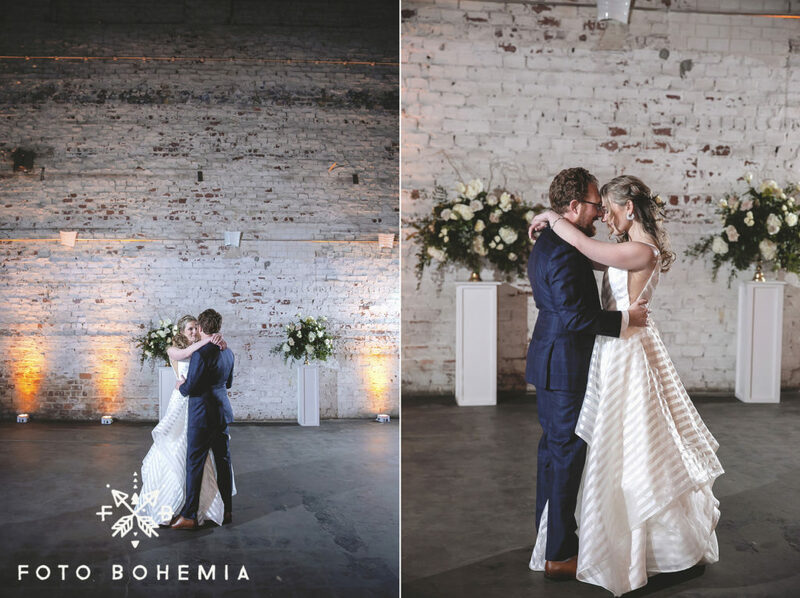 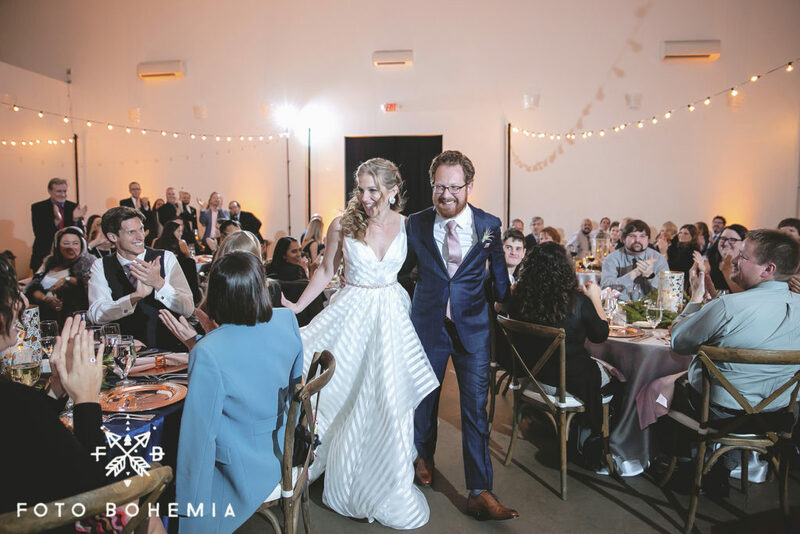 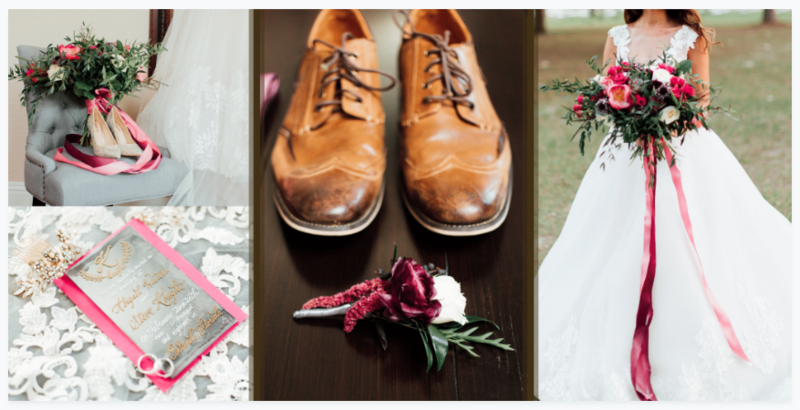 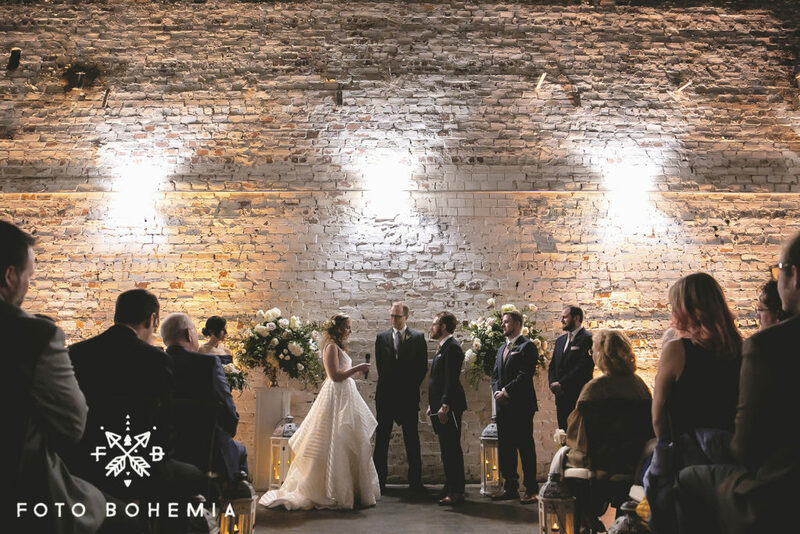 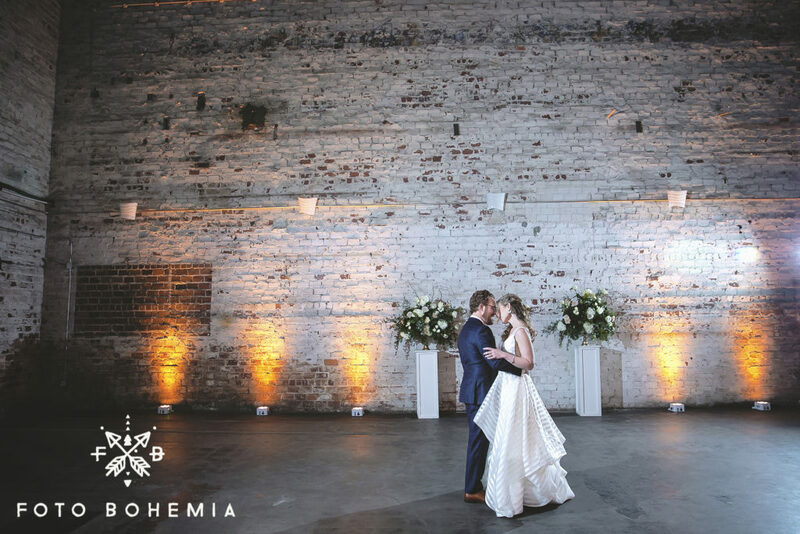 Below are some of our favorite photos of the day…..how gorgeous is this venue! 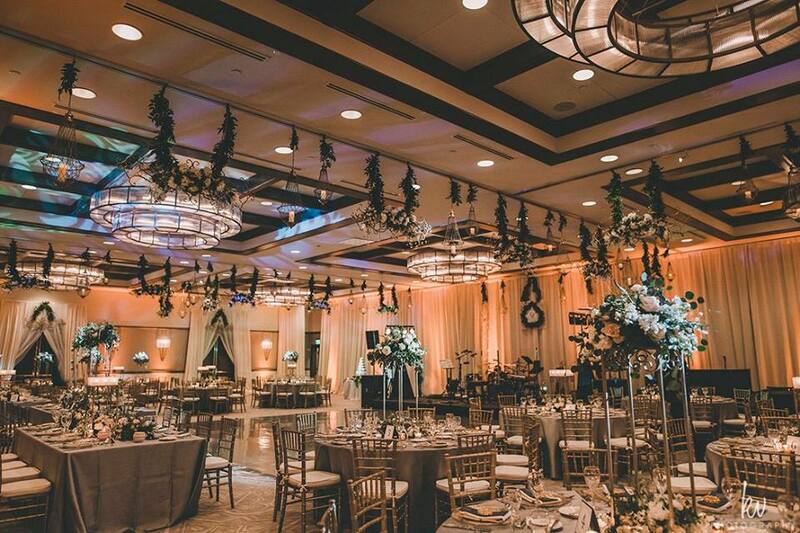 How beautiful is this venue? 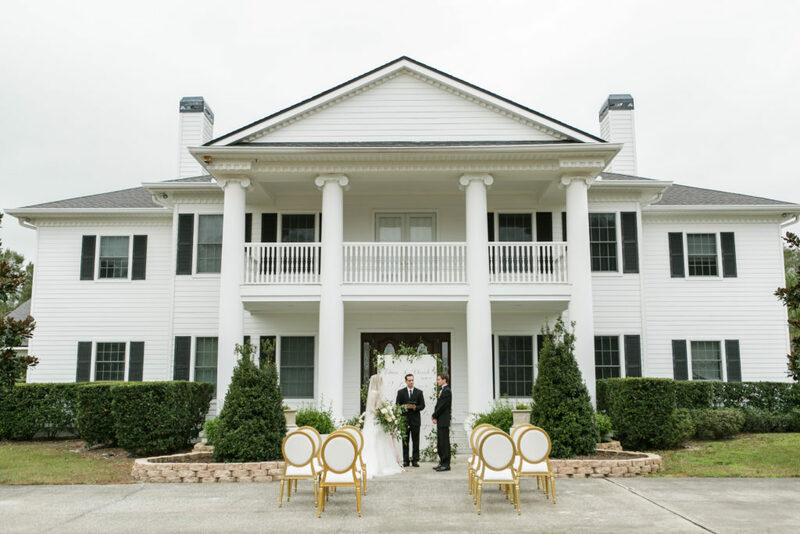 Can’t you just imagine your ceremony right here in front of the front door.